Egypt head coach Javier Aguirre has said it “may be better” for Mohamed Salah to leave Liverpool sooner rather than later if they do not start winning trophies. 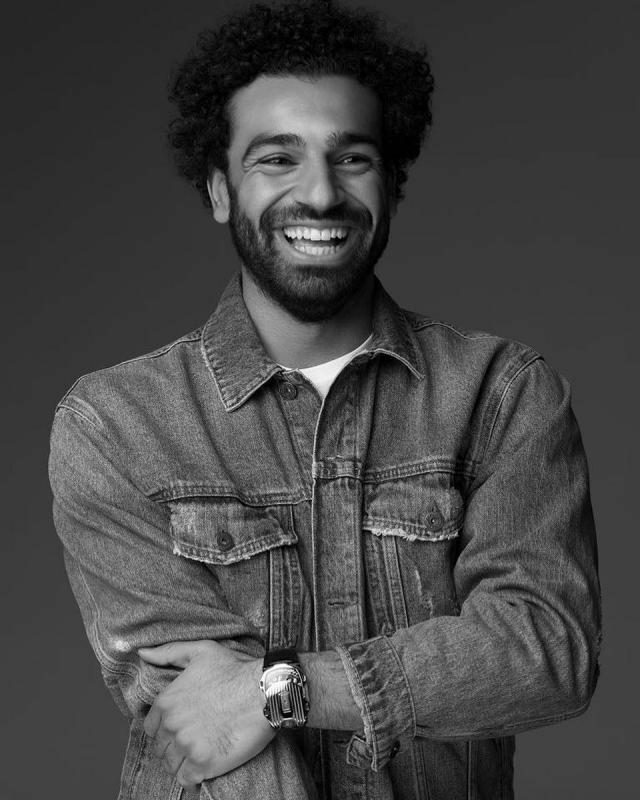 Salah’s record-breaking first season at Liverpool, in which he scored 44 times in all competitions, saw him linked with Real Madrid before signing a new five-year contract in July. Liverpool — beaten by Madrid in last season’s Champions League final — have won only one trophy since 2006, and Aguirre said Egypt star Salah wanted major honours. “It may be better for him to leave within a season or two if Liverpool doesn’t win any titles,” he said. Aguirre’s comments were verified by Egyptian Football Association spokesperson Osama Ismail, who was contacted by ESPN FC. Salah has scored eight goals so far this season, with his penalty against Red Star Belgrade in the Champions League last month making him the fastest player to reach a half-century of goals in Liverpool’s history. “I’m glad about that,” he told the BBC. “I’m always very happy and proud to break records, especially records at a club like Liverpool. Has Juan Mata Changed Jose Mourinho’s Mind?